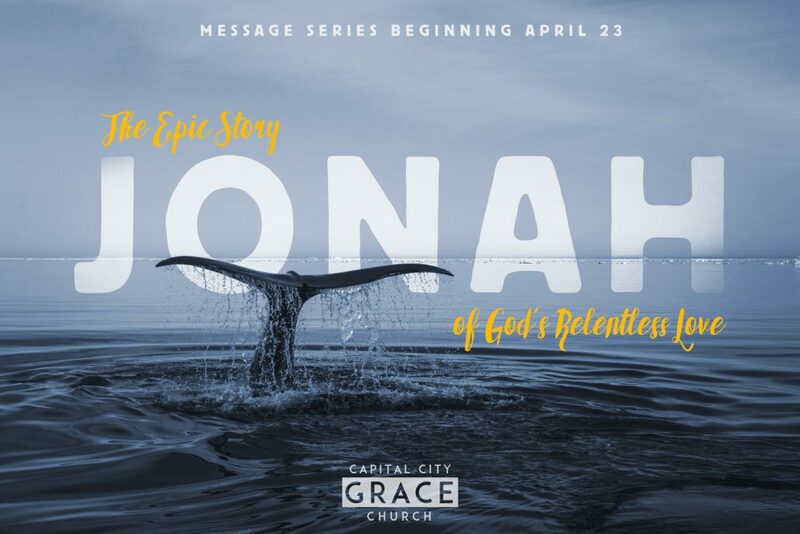 This Sunday we begin a new series going through the Book of Jonah. You may already know the story of the great fish swallowing the prophet. But there are wonderful, deep things we see about the heart of God in the story of Jonah. We see His relentless love for the sinful city of Nineveh. We see His relentless love for Jonah who’s running from God. We see Jonah’s heart who didn’t want his enemies to come to know God. We will see a lot in this book over the next five weeks. I’m looking forward to kicking it off this Sunday and discovering God’s relentless love for us.